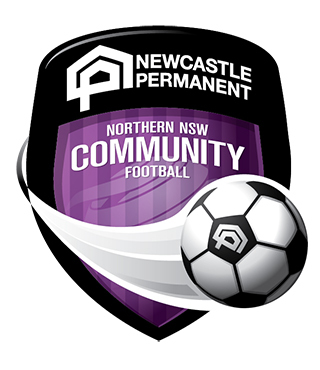 The Northern NSW Football C-Licence Coaching Scholarship for Women (the Scholarship) is an initiative of Northern NSW Football (NNSWF), which has been established to provide funding assistance to female coaches to complete the FFA C-Licence advanced coaching accreditation. 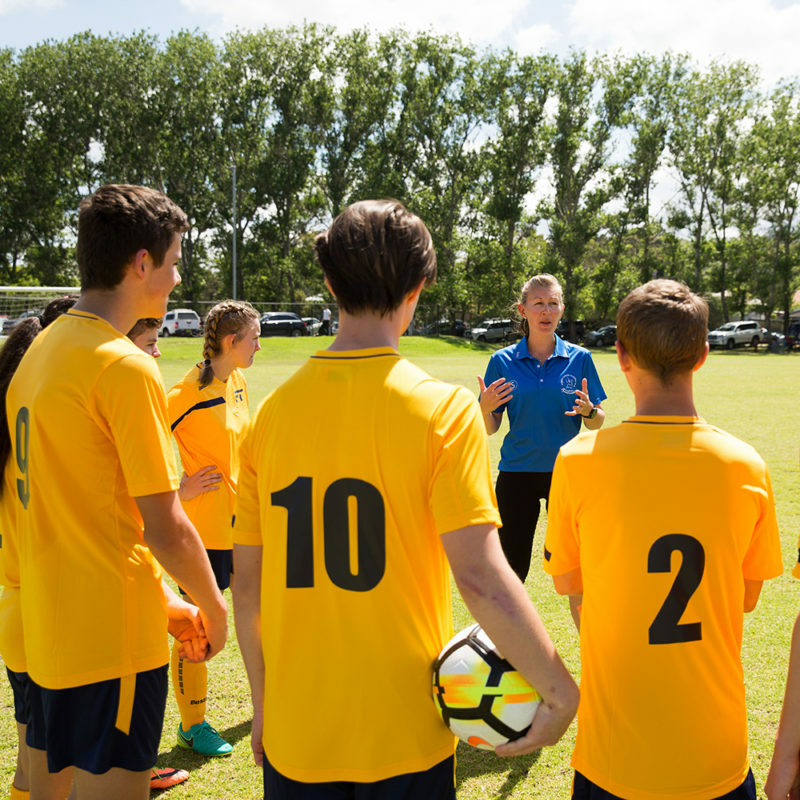 The Scholarship provides the opportunity for 12 (twelve) female coaches to complete the FFA C-Licence, that in return will increase the number of accredited coaches within NNSWF. Coaches will receive ongoing support from NNSWF Technical Director & NNSWF Female Participation Officer. The successful Applicant will be required to complete the Scholarship within 12 months and attend the 2019 NNSWF State Coaching Conference. NNSWF Female Participation Officer Holly Ayton believes the Scholarship is a great initiative and opportunity that will further develop women’s involvement in football. “The C-Licence scholarship is a commitment from Northern NSW Football to ensure that we increase the number of accredited female coaches,” said Ayton. “Data shows us that we have significantly less women coaching than we do men, and one major barrier is the cost and lack in confidence to become a coach. “It is important as a Federation that we are investing in this area and we must not underestimate the impact that female coaches can have in our clubs and how this kind of support can boost the confidence of women and girls participating in sport on and off the field. “There will be a clear line of support for these women to continue to develop as a coach. It’s not just about reducing the cost, it’s about working with each individual to ensure they build the skills to become a confident coach in their environment,” she concluded. Applicants need to provide a letter of support from their Member Club, agree to a minimum of a 1 season long commitment to coaching at their Member Club and complete the online application form. 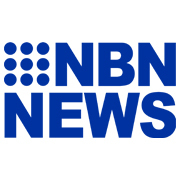 If insufficient nominations are received to meet the above threshold’s Northern NSW Football reserves the right to reallocate scholarships to other zones or competitions at their absolute discretion. > Build stronger communities through football. Each scholarship includes a $1,000 contribution towards the course fee for FFA’s C-Licence Youth or Senior course (Total course fee is $1,155 Successful candidates to contribute the balance of the fee, currently $155.00). Each Scholarship candidate will be supported on an individual basis to discuss the needs of their location, time and travel requirements. Females who are currently registered as a Coach within the national PlayFootball registration system to a NNSWF or Zone program or affiliated Member Club. Download or print the Scholarship guidelines. Read the Guidelines to familiarise yourself with the Scholarship process and requirements. Submit the application by close of business on 31st May 2019.